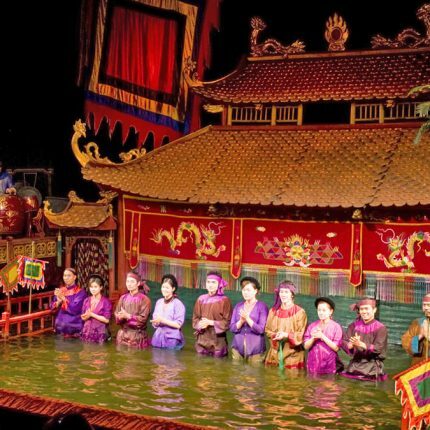 A compact trip,which captures the best of Vietnam’s splendors for those with limited time. 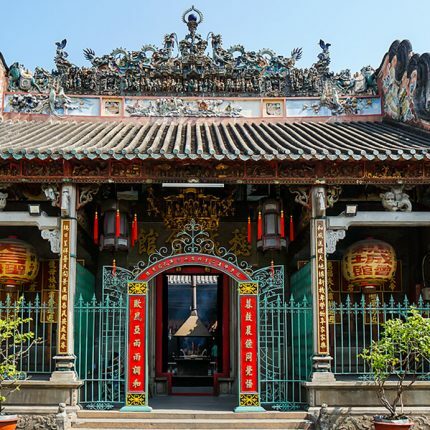 Absorb the dynamic energy of Ho Chi Minh City. With this short package, you will have chance to discover the most hightlights of the North of Vietnam – Halong Bay.